Unlike sliding doors where only half the total area can be opened, folding doors open completely and create large panoramic openings into your garden or yard. 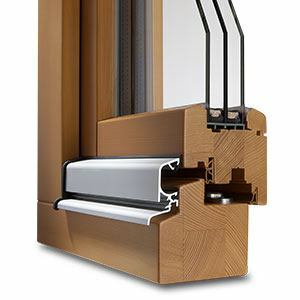 Bifold doors consist of two or more door connected panels that open concertina style, folding away flat to one side when open. Folding patio doors are the best way to get the most natural light and largest uninterrupted views. 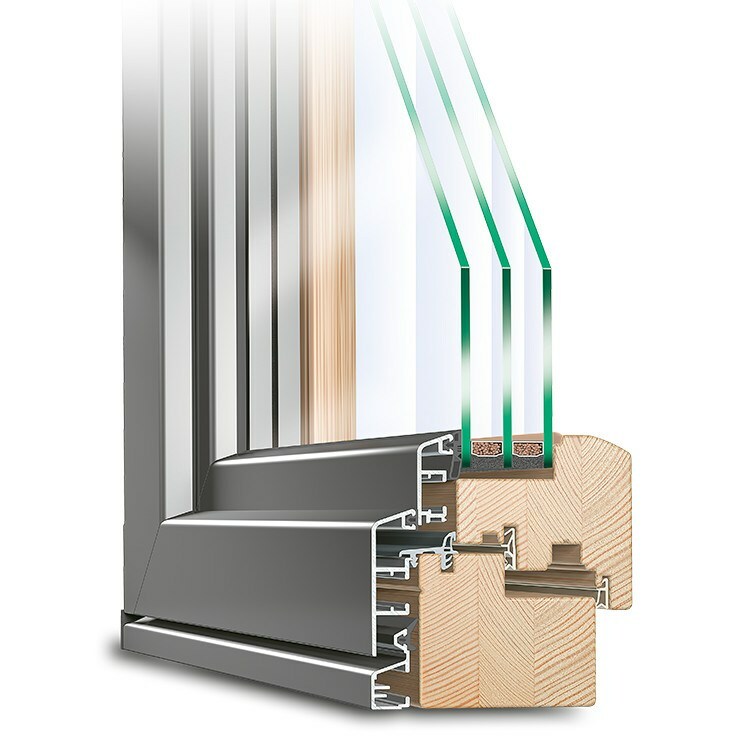 Neuffer offers you a wide range of RAL colour options, finishes, frame styles and sizes to craft a bespoke solution to your project. The U-value describes the amount of heat transmitted through one square metre of surface area within a one-second time frame. Thus, lower values are better.